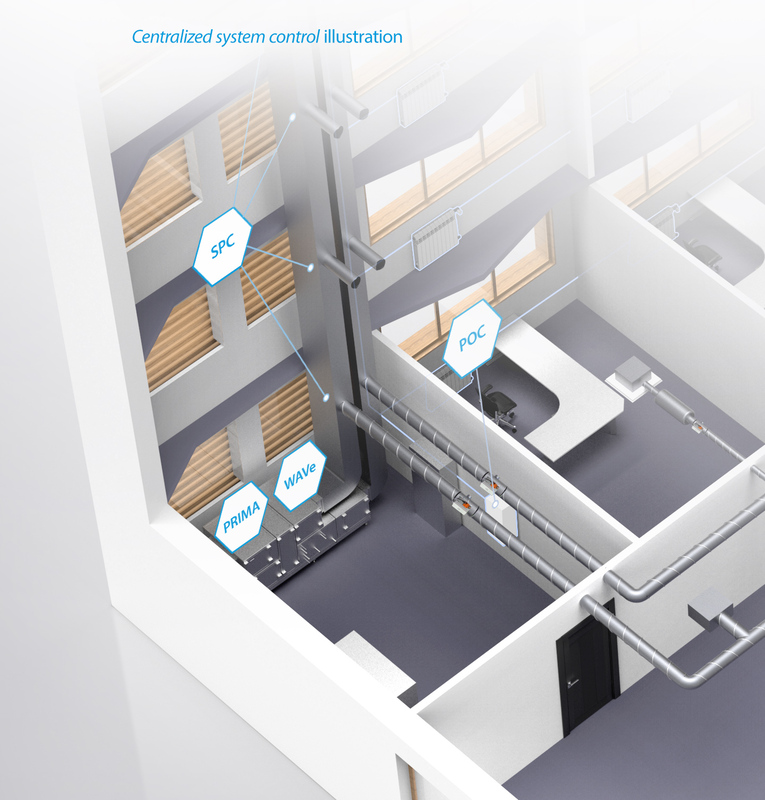 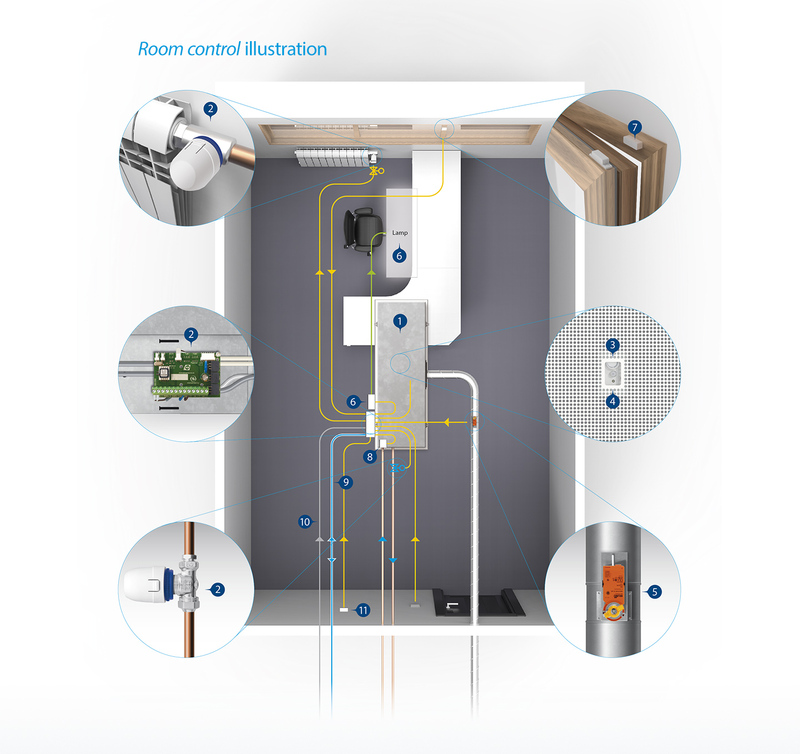 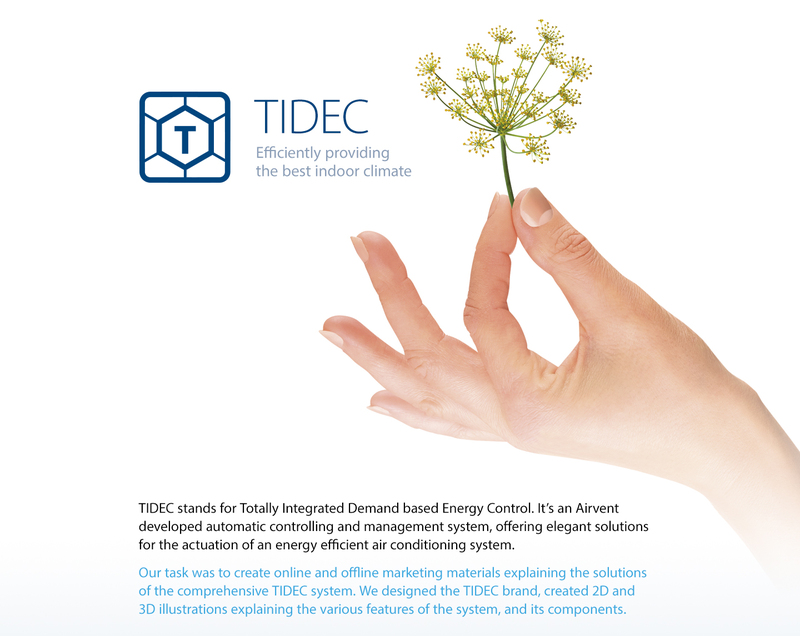 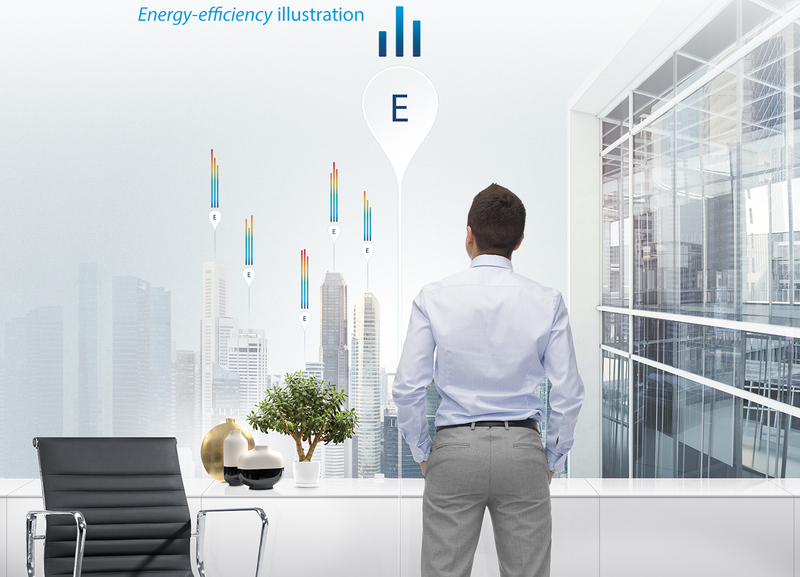 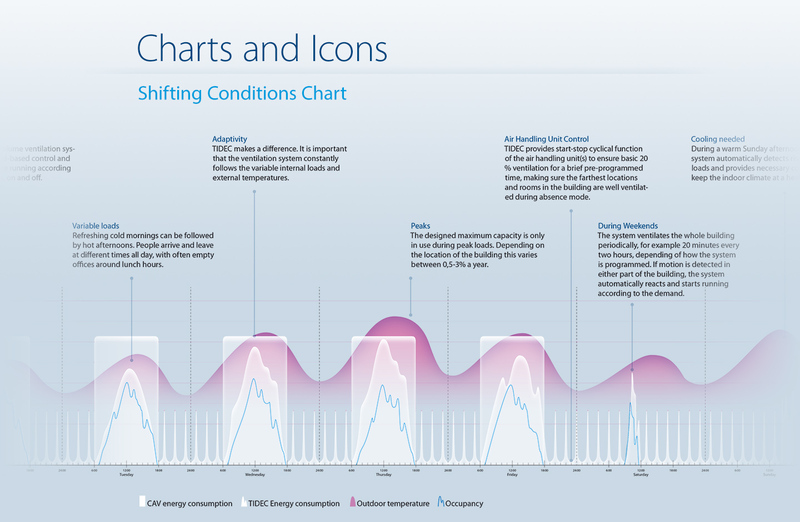 Marketing material showcasing the features and solutions of Airvent's air condition controlling and management system. 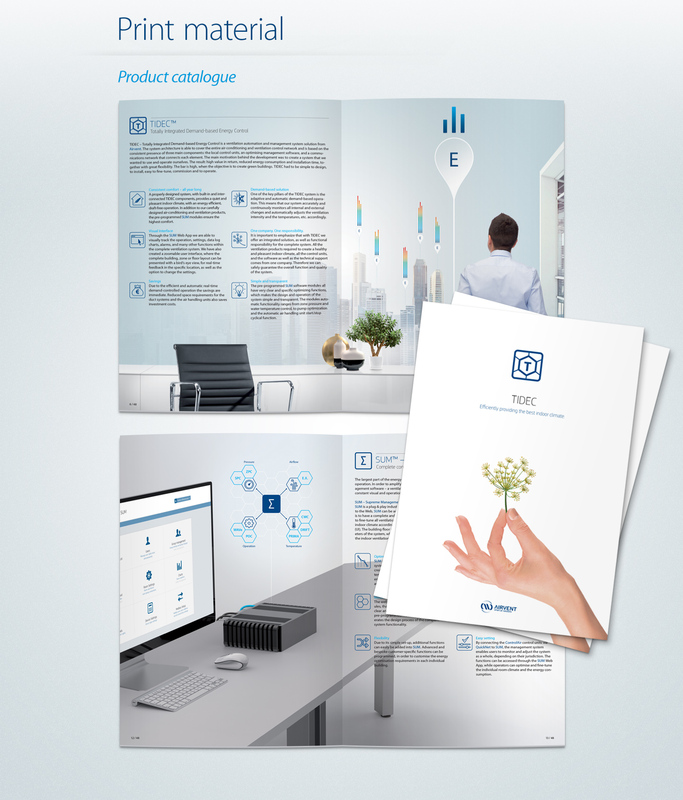 Create online and offline marketing materials that explains the solutions of the comprehensive TIDEC system. 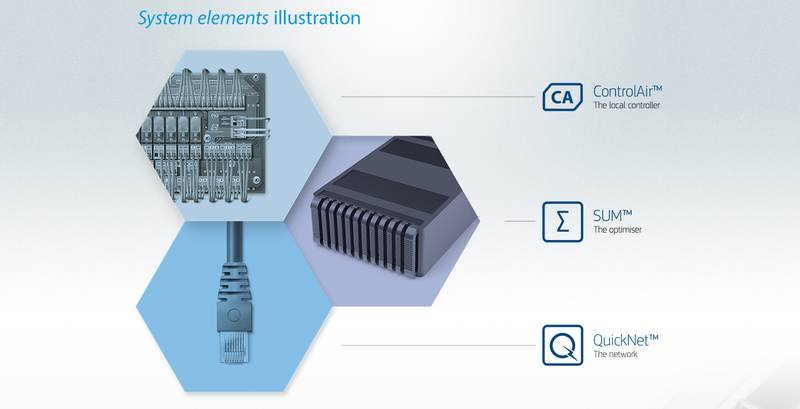 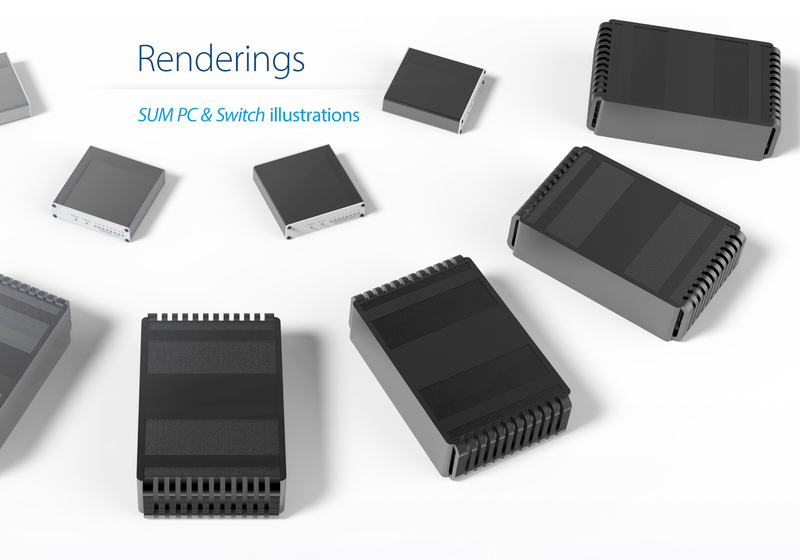 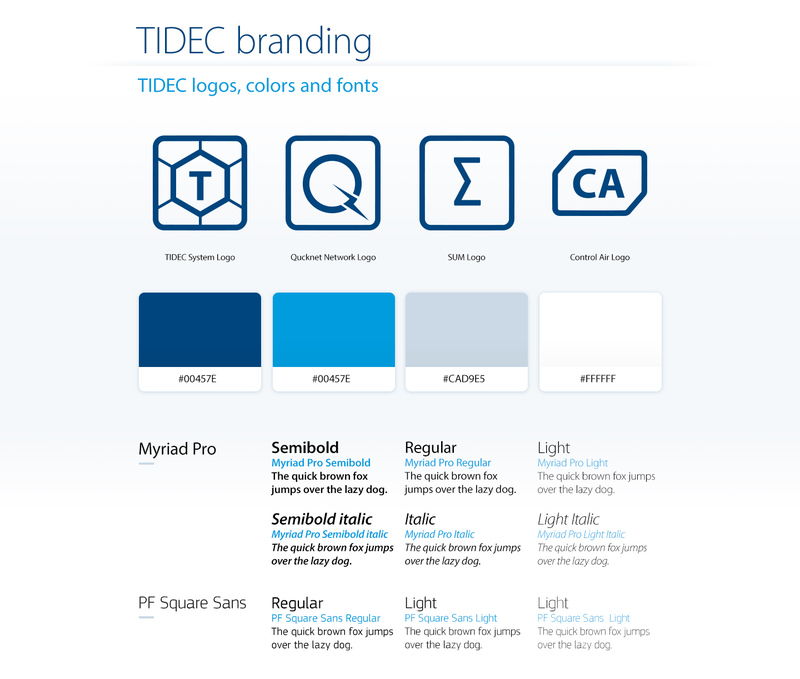 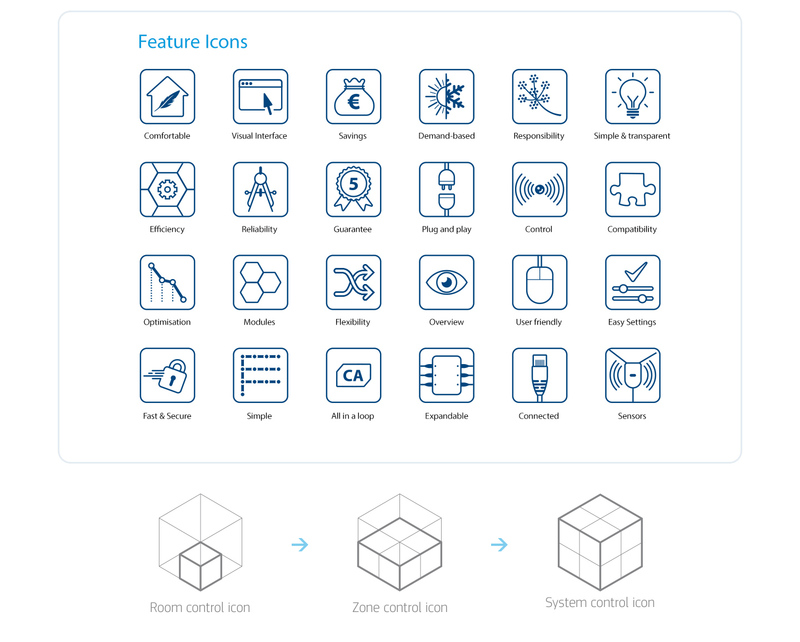 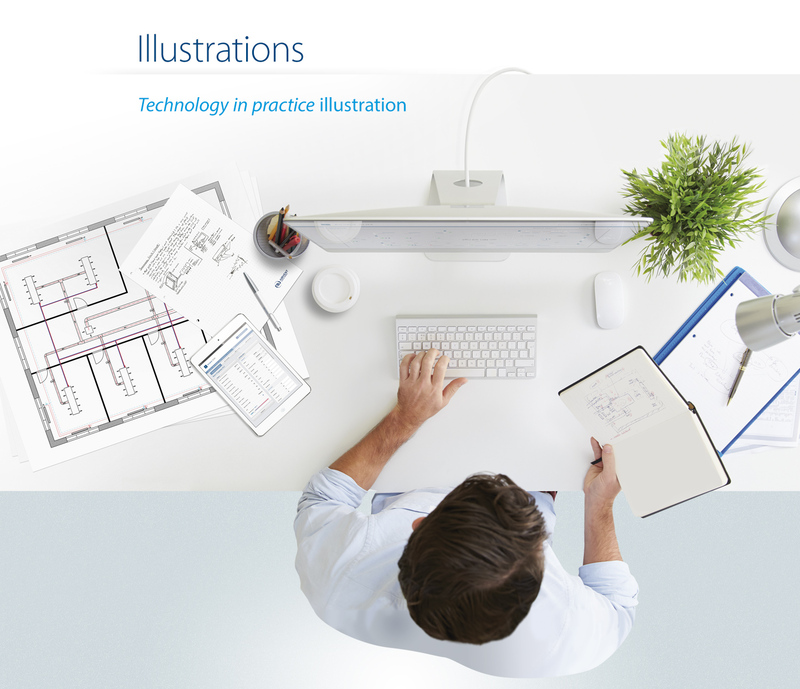 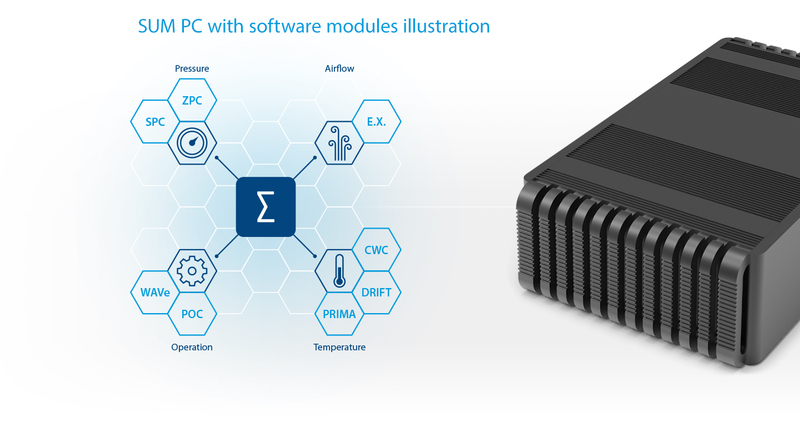 We designed the TIDEC brand, created 2D and 3D illustrations explaining the various features of the system and its components.